Programs are open to the public. Admission costs as listed. 2018 - 2019 CALENDAR Light refreshments follow each program. Amanda Seigel has been called the "voice that reminds us most of the reincarnated Molly Picon". A Yiddish singer, songwriter and actor, she has performed with many luminaries of the Yiddish and Klezmer scene. Shane Baker is the best-loved Episcopalian on the Yiddish stage today. 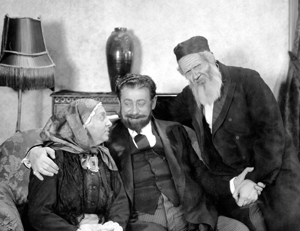 Mentored by the last great stars of the European Yiddish theater. 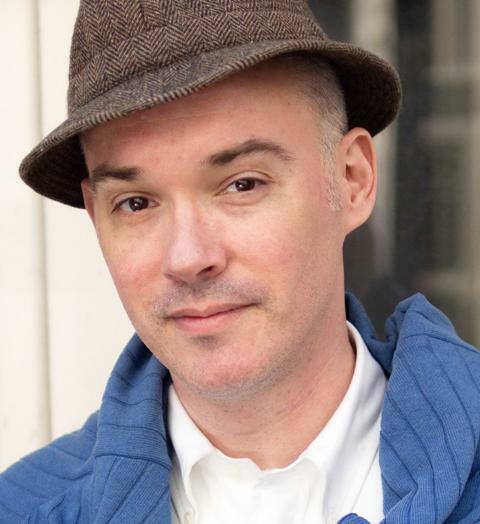 Baker is an Off Broadway regular and has brought Yiddish theater to every inhabited continent. Paid up Vinkl members, free. Membership is $20 and covers a full year of Vinkl programs. 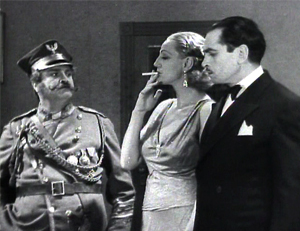 Restored 1932 film with legendary actor Maurice Schwartz Yiddish with English subtitles. Factories and tenement life in the Lower Eastside of New York. An immigrant becomes a wealthy factory owner in New York City and hires landsmen from the old country. He wants relationship with the 'radical' daughter of one of his employees. Complications arise. 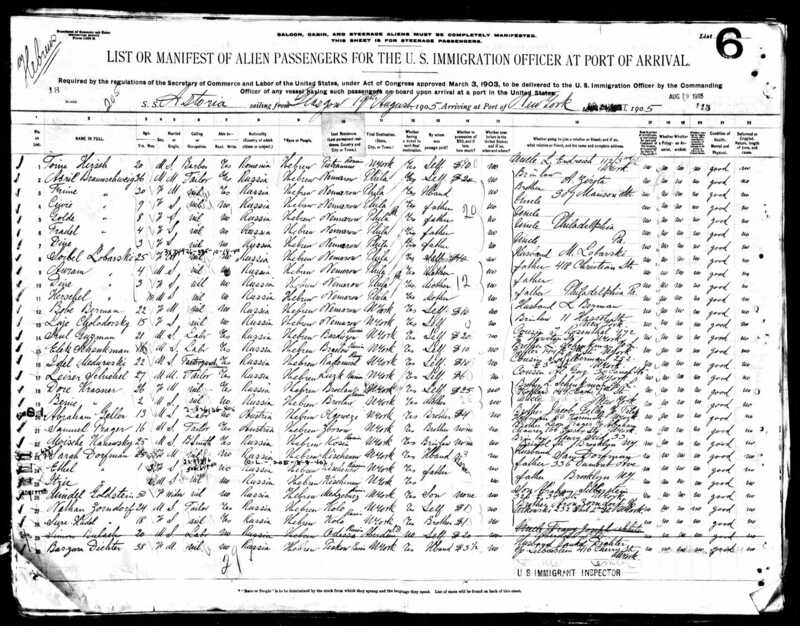 A program told by Vinkl Members of family histories negotiating their immigrant status and assimilation, its contradictions and opportunities. The immigrant encounter with America. 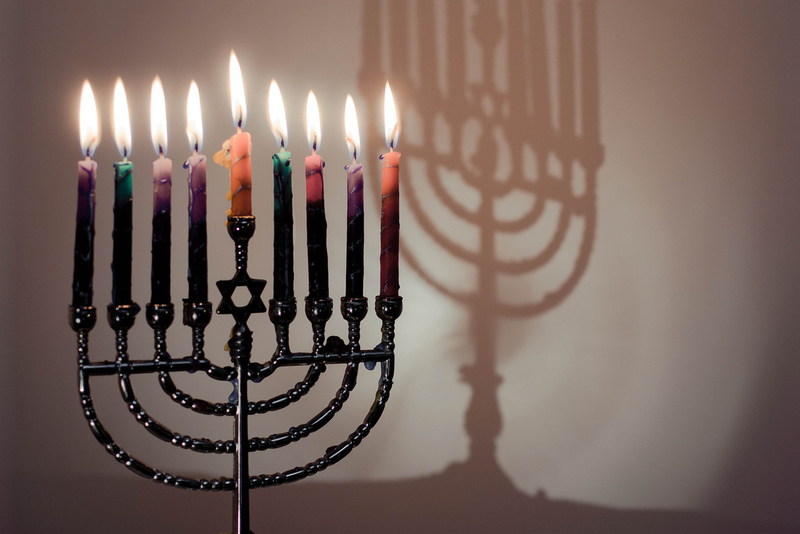 Paricipants include: Surrie Desnick, Dr. Markle Karlen, Dr. Ralph Levitt, Lev Mailer, and Dorothy Marden. Music - Rita Lusky and Mark Stillman. A Musical Melodrama with Shock, Tears and Laughter! 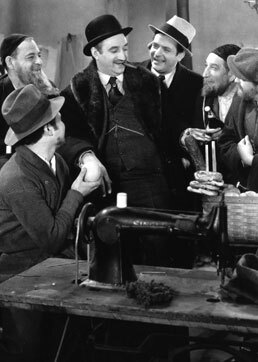 This early Yiddish film gem stars Boris Thomashefsky. The main character Israel believes his wife has died at sea and remarries a scheming gold digger. His wife returns, after bring gone for years, on the eve of their son’s Bar Mitzvah....emotions run high! See the 2010-2011 calendar here. See the 2011-2012 calendar here. See the 2012-2013 calendar here. See the 2013-2014 calendar here. See the 2014-2015 calendar here. See the 2015-2016 calendar here. See the 2016-2017 calendar here.